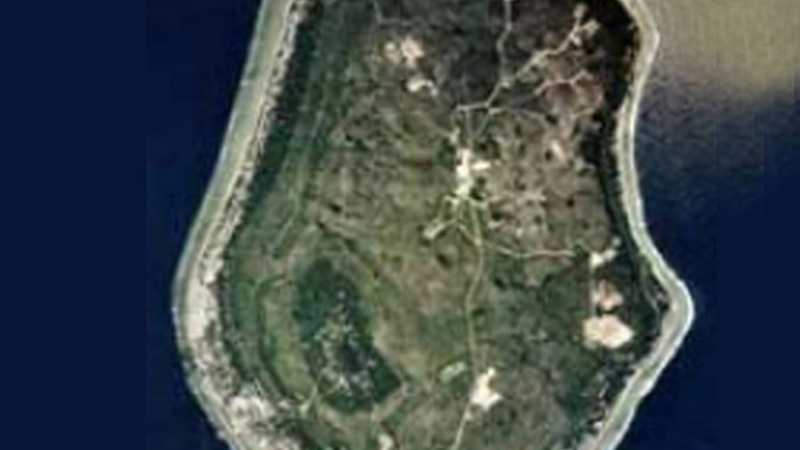 Behold the nation of Nauru, population 12,000, a third of the size of Manhattan, a tiny island thousands of miles from anywhere, yet at the center of the decade's biggest global events. The untold story of this dot in the middle of the Pacific and its involvement in the bankrupting of the Russian economy, global terrorism, North Korean defectors, the end of the world, and the late 80's theatrical flop of a London musical based on the life of Leonardo da Vinci, called Leonardo, A Portrait of Love. Learn more of listen again to this week’s episode, which originally aired December 5, 2003.